With the song ManManHaNi did Kiseop join them. 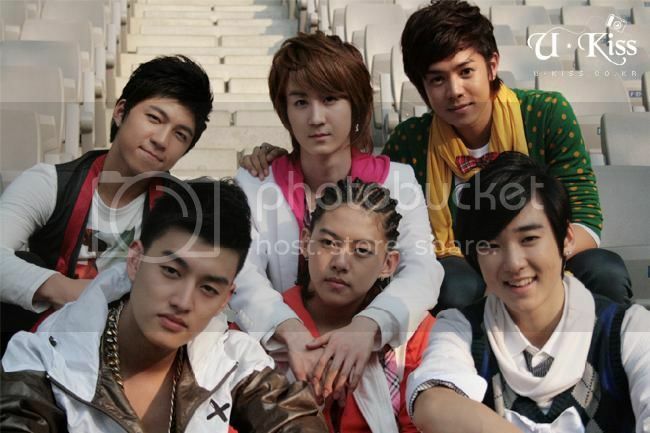 The same year, AJ (as replacement for Alexander) and Hoon (as replacement for Kibum) joined them with the song 0330. 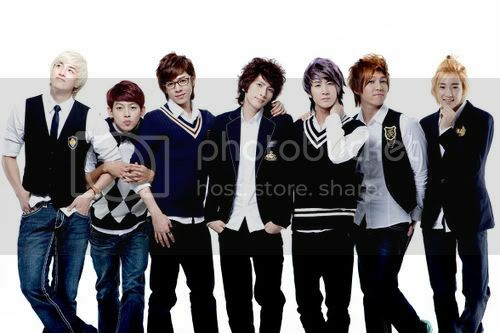 They made thier debut in Japan in the autumn 2011 with the song Tick Tack. 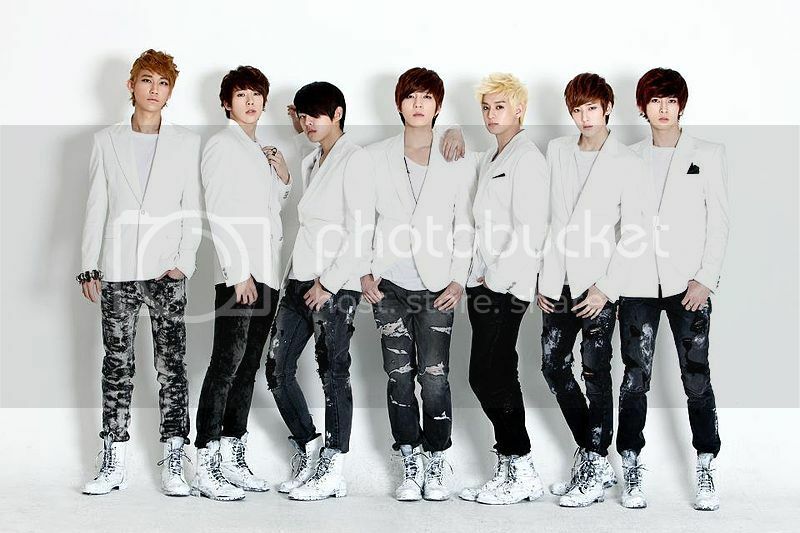 In 2012 they made Korean comeback with DORADORA. And thier latest album is for thier fans the "KissMe's" and the title track Bevelive and now they have currently realesed the Japanese Single (?) One Of You.